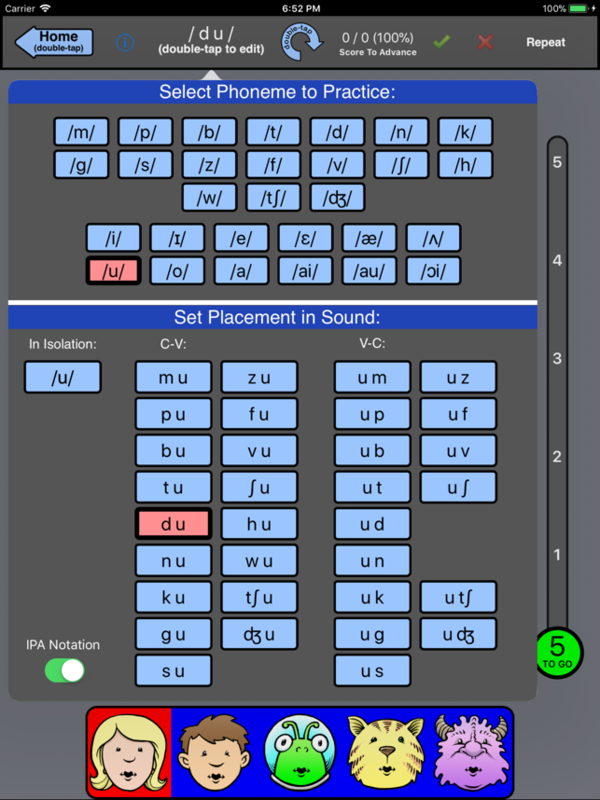 Also, you can now switch phoneme notation between IPA and English. 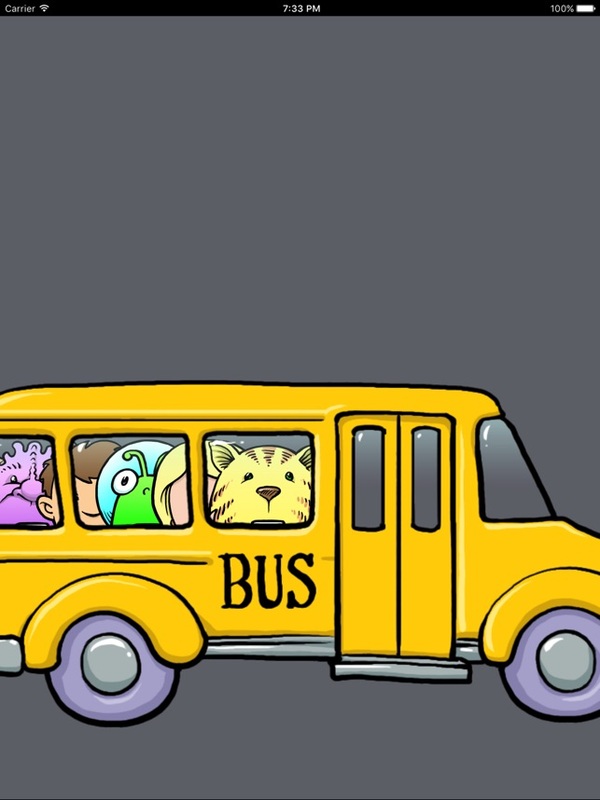 I bought this app for my son who is non verbal. The sound was not working on the iPad. I sent an email at night, and by the time I woke up, I had received a response from Phil (yes, I'm using his first name). He was very professional, and we went back and forth with him asking pertinent questions, and giving me directions on what to try to remedy the problem. We kept at it, until one of his suggestions worked! All the while, I never once felt like he was losing patience, or getting irritated, or feeling like he was wasting his time with some mom. I sent the same email to the customer support of another app (which shall remain nameless) whose sound was also not working, and have yet to hear from them. I have only just started using it with my son, who seems very interested (major first step), so he hasn't gotten very far yet, but all I know is that , if you experience any problems, the company will not be A.W.O.L. Go Phil! As an SLP I absolutely love this app. It has motivated my patients to produce various target sounds with excellent repetition that no other activity has. And they are having so much fun! 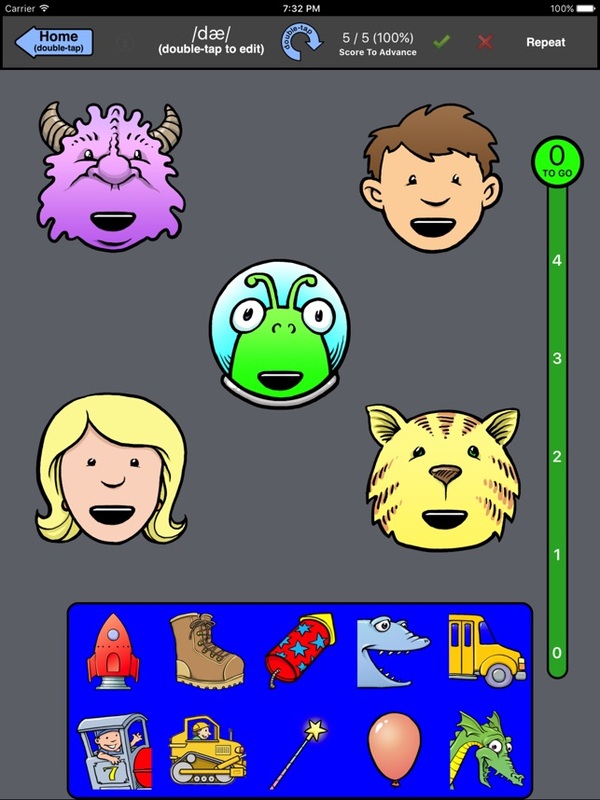 Win-win for everyone, and an outstandingly smart scoring system that not only is functional for the SLP but really helps to motivate the patient because they can not add another sticker until they produce the sound themselves and I score it. I only wish it would include some later developing sounds (e.g. /r/ and /l/) because even my older kids who struggle with those later sounds enjoy this app. Expanding the vowels and expanding to real words would make this the ultimate, go-to app for apraxia, articulation, etc. Update: Would be perfect with all vowel sounds! 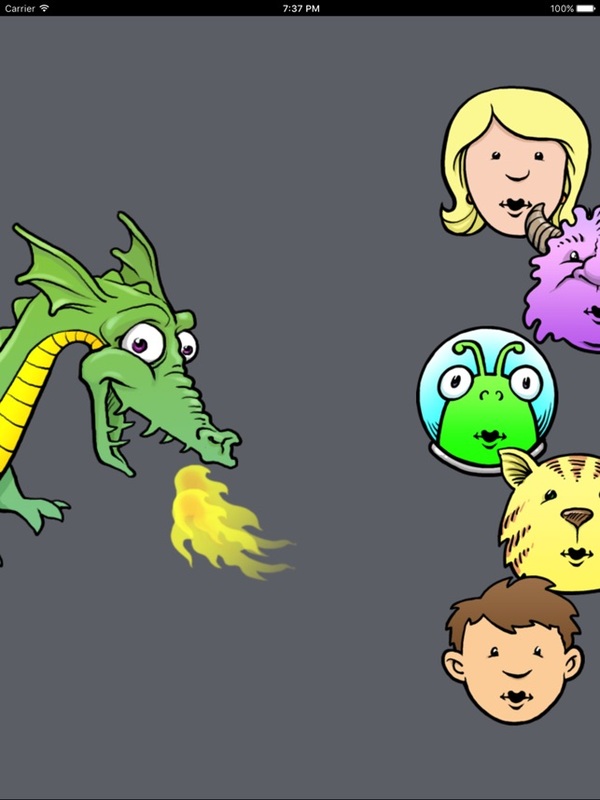 Pediatric SLP here, and I have to say this app is so cool! 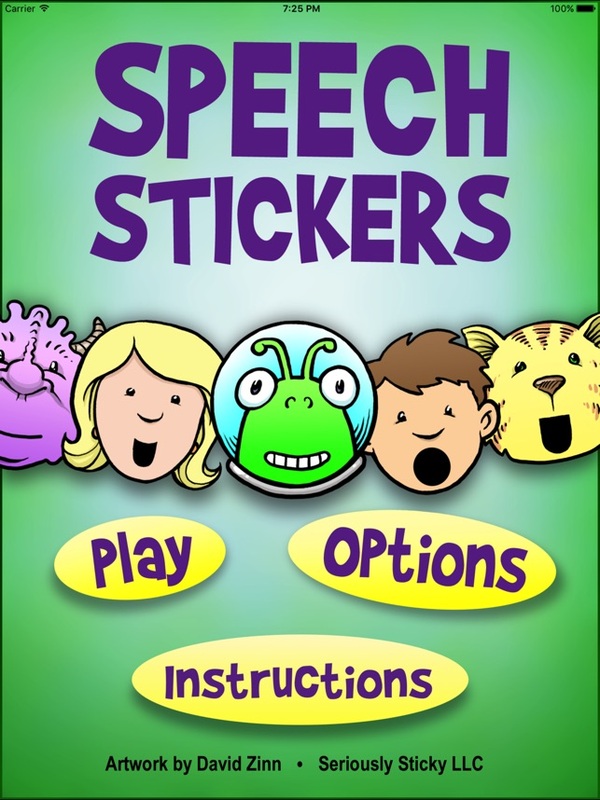 Great for children struggling with speech sound productions, including children with apraxia. The kids I work with ask me all the time to play the "sticker game!" You guys rock! Edit: Wahoo!! We have a new vowel sound!! I love the new options, but I hope in the future to see /æ/ and /E/ added. I will still continue to recommend this app, but I hope the developer will consider adding these sounds in the future. Thank you for a great app! You are helping to change lives!